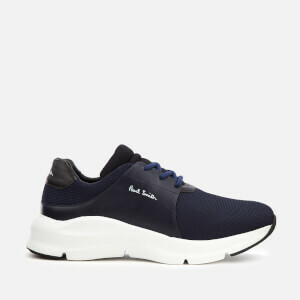 Fusing classic design and contemporary style, Paul Smith shoes exude a traditional hand-crafted aesthetic in its range of shoes and boots. 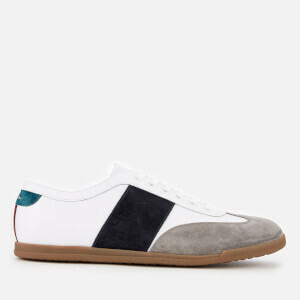 Produced from high quality material using traditional techniques, Paul Smith shoes feature vibrant colours and incorporate seasonal trends into their designs. 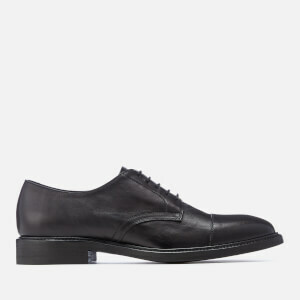 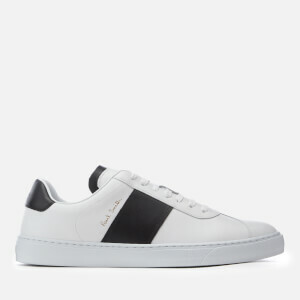 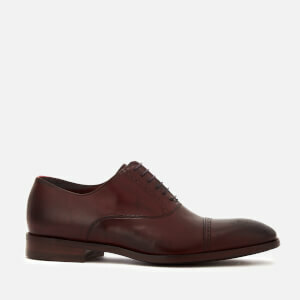 Paul Smith shoes don't just complement the clothing lines, but they also accentuate the wearer's strong sense of individual style that is associated with the Paul Smith brand as a whole. 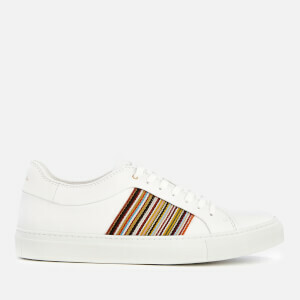 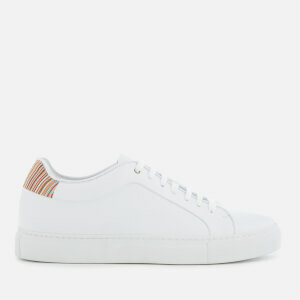 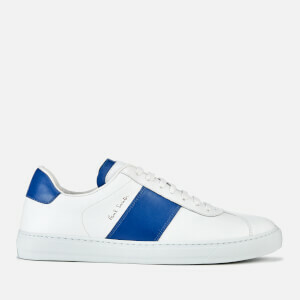 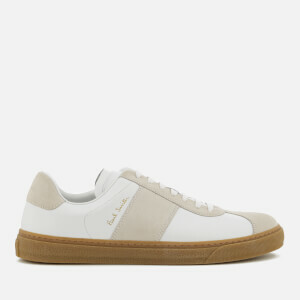 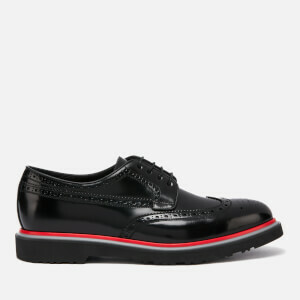 Shop Paul Smith shoes, trainers, boots and flip flops at Coggles with free UK and international delivery available.